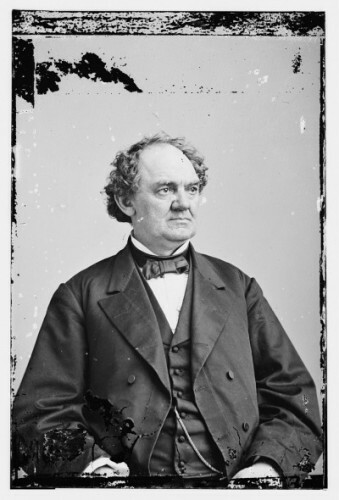 On April 7, 1891, P. T. (Phineas Taylor) Barnum died in Bridgeport. Barnum launched his career as a showman and entertainer in the 1840s when he bought Scudder’s American Museum in New York City and renamed it Barnum’s American Museum. Known for promoting the “Greatest Show on Earth,” the Barnum & Bailey Circus, Barnum was also tour manager for the internationally renowned singer Jenny Lind, served as a Connecticut legislator, and was the mayor of Bridgeport. “The Barnum Museum,” 2017. Link. The Living Actually Haunted Many Connecticut Taverns – Who Knew?